The thrilling final trailer for Jurassic World: Fallen Kingdom was unveiled on Wednesday as mankind faces off against yet another fearsome genetically modified dinosaur. The franchise's second film after 2015's Jurassic World, Fallen Kingdom has been directed by JA Bayona and stars Chris Pratt and Bryce Dallas Howard. 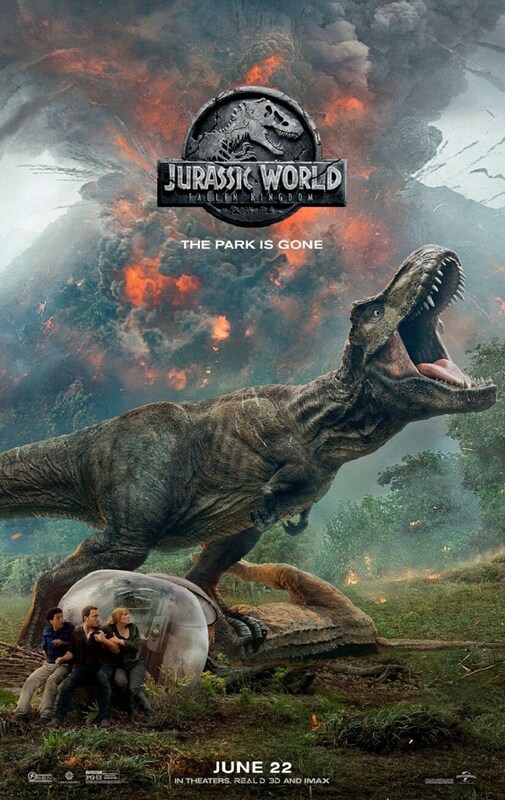 Four years after the theme park and luxury resort Jurassic World is destroyed by dinosaurs out of containment, dinosaur trainer Owen Grady (Pratt) reunites with the theme park's former manager and his former lover Claire Dearing (Howard) in order to evacuate the dinosaurs on Isla Nublar from an erupting volcano and potential extinction. "A rescue op? What could go wrong?," Owen derisively asks in the new trailer. As it turns out Owen and Claire have been tasked with saving the dinosaurs by a greedy organisation, who hope to use the species as weapons. They are particularly interested in Blue, the last of the Velociraptors trained by Owen. It is upto the two as expected to save the dinosaurs, mankind and the world. The trailer concludes with Jeff Goldblum, returning as Dr Ian Malcolm, warning, "These creatures were here before us, and if we're not careful, they're gonna be here after. Welcome to Jurassic World." When you look underneath the action, uninhabitable bedrooms and other tension-filled moments in the trailer, fans of Steven Spielberg's original Jurassic Park franchise are sure to notice the plot similarities to Lost World — from the conspiracy to the scary dino loose in the city. The first Jurassic World ranks among history's biggest box-office hits with $1.7 billion in worldwide ticket sales. Jurassic World: Fallen Kingdom releases in theatres worldwide on 22 June.